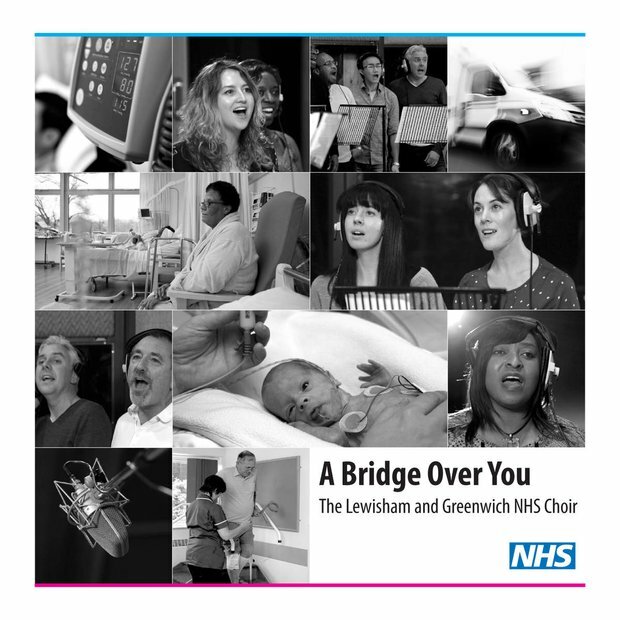 What happens when the NHS Choir get together to record a mash-up single? Pure magic, that's what. Just when you thought there couldn't be any more twists in the 2015 #BT40XmasNo1, the NHS choir come out of nowhere to challenge chart heavyweights such as Justin Bieber and One Direction. The song is a mash-up of Coldplay’s Fix You and Simon and Garfunkel’s Bridge Over Troubled Water and will leave you with goosebumps! Junior doctors Harrietand Katie, and NHS communications manager Joe Blunden set up a Facebook campaign page to get the single to the top spot and the response has been incredible!